We’re going round in circles on the issue of pest control. We haven’t even had a proper conversation about how we define pests, why we should eradicate them, and what the ethics are of such a mammoth undertaking. The unveiling of the Predator Free 2050 strategy drew lots of praise, but first we need to develop some consensus on what it is we’re trying to achieve and why. In order to do this, we need have an accurate understanding of what the issues are and how we can approach them. But Instead of having important discussions around science and values, we’re focusing on specific tools and getting bogged down by myths and disinformation. We’re making threats and hinting at violence. We’re clinging to our beliefs ever more strongly and seeing enemies everywhere. Belief is a powerful thing, and when people believe things strongly and feel threatened, there can be dangerous consequences. 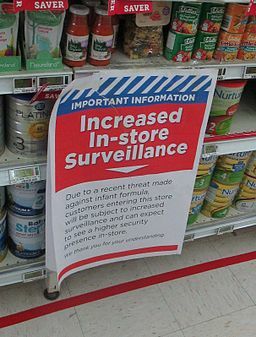 In 2015, a man sent a letter and infant formula laced with 1080, threatening to contaminate more formula with poison. The resulting investigation cost $3million and required the testing of 150,000 batches of formula. In what was described as “a mindless act” by the Game Council, a group called New Zealand Hunters illegally released dozens of Sika deer into Taranaki forests, jeopardizing conservation gains made in the area. The release was apparently in retaliation for 1080 drops by DoC. The same group has now threatened to “take down helicopters who support 1080 drops,” and that “there is no respect for you [DoC] bastards any more. Let the war begin.” These threats come after a spate of sabotage attacks against DoC vehicles, including loosening wheel nuts. Let me be clear: I don’t want to kill animals with poison (no one does). But the difficult reality is that DoC is under resourced, much of the important science is yet to be funded or figured out, and the broader societal conversations are continually diverted away from the issues we need to discuss most. 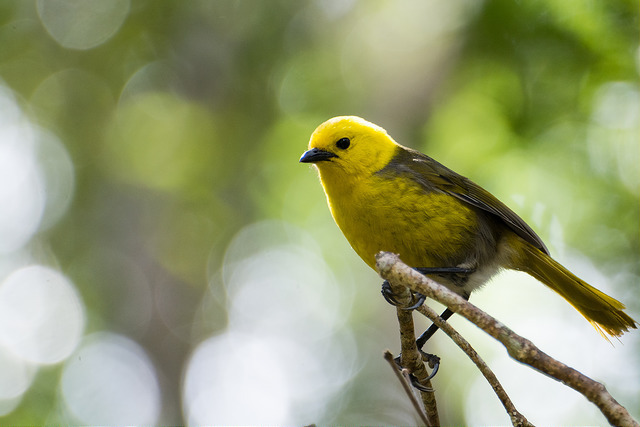 In the meantime, existing pest control methods are here to stay, so let’s review some of the more commons myths about 1080, and why it remains an important tool for protecting native biodiversity. Of course, providing facts to back up an argument only causes people with opposing beliefs to dig in harder (because of the ‘backfire effect, summarized nicely here). So this is aimed mostly at people who are on the fence. 1080 is biodegradable, breaks down rapidly in the environment, and leaves no trace. Of 592 samples taken from human or stock drinking supplies, only four contained detectable 1080 residues and these were 1 tenth of the Ministry of Health level. Similarly with soils, 1080 traces are gone after 6 weeks. Its worth pointing out that over-the-counter rat poison causes far more suffering and takes up to 4 times longer to kill than 1080—Brodifacoum, the most common rat poison, is an anticoagulant that causes progressively worse internal bleeding over a period of days. It persist in the environment for much longer, and is highly toxic to aquatic animals. 1080 is definitely the lesser of two evils in this scenario. Kaka. by Sy via Flickr. CC-BY-NC-SA. DoC already makes use of other methods like trapping and hunting. These efforts, just like 1080 operations, are targeted to extract maximum benefits for every dollar of public money spent. Trapping and hunting are great options in some places, but they just aren’t practical in all areas all the time. DoC has to prioritise its efforts, and 1080 has been repeatedly demonstrated to be the most cost effective method for the areas it is used in. 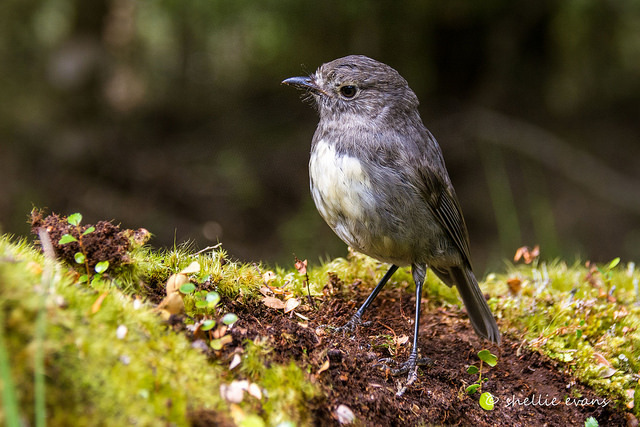 Complementing trapping and hunting with 1080 can achieve better results too – for example, Whio raise more young after 1080 treatments compared to trapping alone. As for other hi-tech methods, the first challenge for NZ scientists is to be able to fund their research into alternatives. Then there are the social obstacles. How will the public react to whatever technology emerges? Fertility control is always proposed as an alternative, but there are some big challenges there. And how would Australia feel if our control methods hopped over the Tasman and wiped out their native possums? If most people are uncomfortable with aerial poison drops, how will they ever accept emerging genetic technologies? Riflemen – Raise 3 times more chicks. Robins – Raise 7 times more chicks. 1080 is used extensively in Western Australia, and also in some areas of Mexico, Japan, Korea, Israel, and the United States. 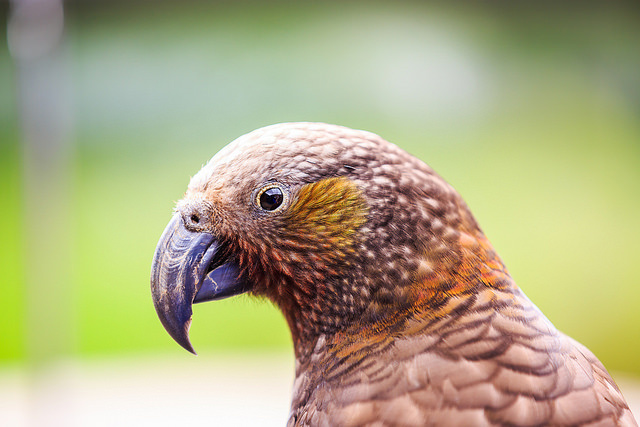 There is a very simple explanation for why it is not used everywhere in the world, or to the same degree it is used in New Zealand: The native fauna of New Zealand contains no ground dwelling, predatory mammals, which are the target of 1080. It wouldn’t make sense for other countries to use it as extensively as we do because they would kill their native mammals. Huia. 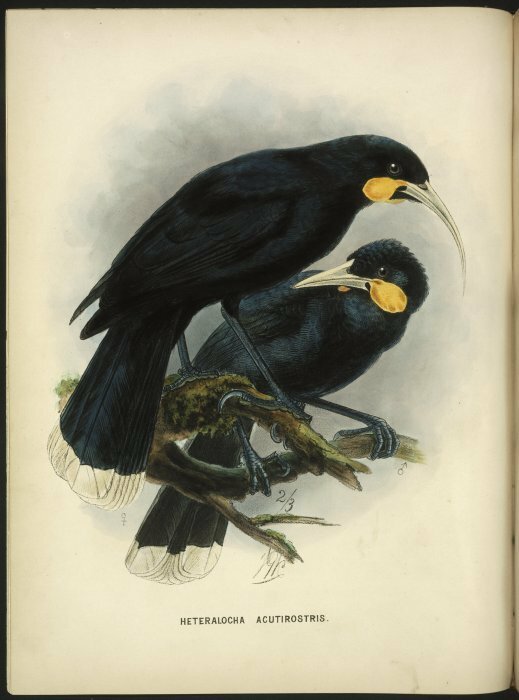 Male & Female by John Gerrard Keulemans (1873). Via Alexander Turnbull Library. No copyright. But despite the many benefits, deer, pigs, and dogs are sometimes killed by it. I can understand the pain of a hunter who loses dogs, or sees the waste of a deer resource. But with the above in mind, what is the current alternative? Pest control is always a trade-off, and we can’t have it both ways. 1080 isn’t a silver bullet and nor is it intended to be. Just like trapping, when used appropriately it can be a cost-effective way to manage possum-vectored TB or preserve native biodiversity. 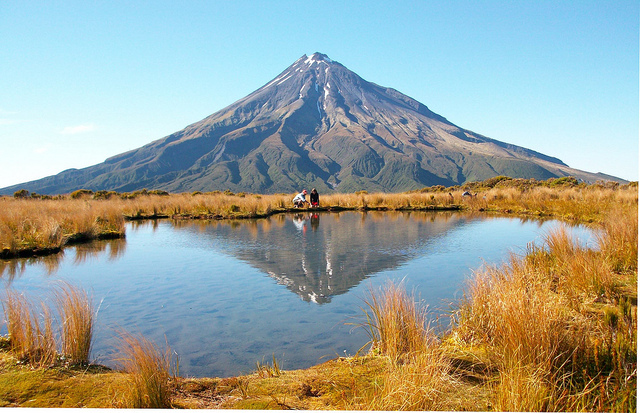 True, two thirds of New Zealanders are uncomfortable with aerial poison drops. But only 4% of New Zealanders have an unfavourable opinion of DoC overall (the lowest it’s ever been). Even if we don’t always like the methods, we appreciate the outcome. And with a better conversation around the issues, maybe we can work towards the goals we all agree on.